I read this article and found it very interesting, thought it might be something for you. The article is called Protect your brand – How to register your trade mark today! and is located at https://www.rocketlawyer.co.uk/blog/protect-your-brand/. Protect your brand – How to register your trade mark today! 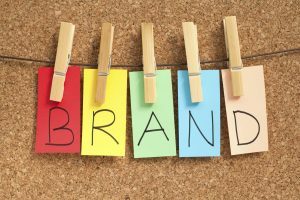 If you’re a start-up business, having a strong brand is vital. Now, we at Rocket Lawyer appreciate that with so many things to juggle (such as fine-tuning your product and perfecting your pricing), it can often be difficult to focus on your branding, however, a well-known, well-loved brand is probably one of the most powerful business tools a start-up business can have. If you’re planning on investing in your branding and marketing, your trade mark should be a priority. 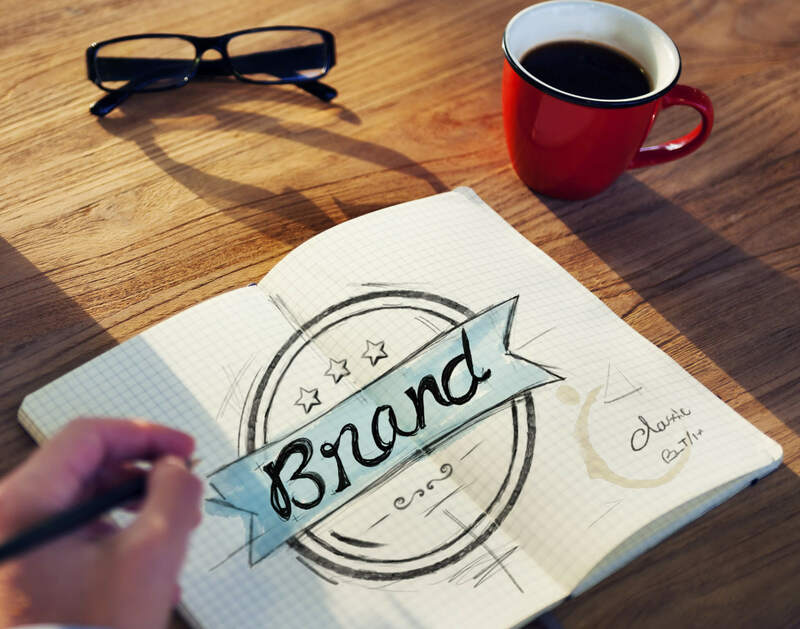 If you don’t protect your brand name early on (or it transpires that you have infringed someone else’s brand), you may have to change your company name or trade mark further down the line, which can potentially be very damaging to your business. By registering a trade mark early on, it shows that your brand is valuable and worth protecting (and also protects your start-up from ‘trade mark trolls‘). So what are the requirements of registration? In the competitive world of startups, it’s best to have a marketable brand that is unique to you. This will reduce the likelihood of accidentally infringing someone else’s trade mark. By registering a unique trade mark, you’ll be creating a distinct brand that is legally protected. Not registering a mark, eg merely seeking to rely upon the ownership of a URL or registering a company name, will not give you full protection. Before filing a trade mark, consider which part of your branding you’d like to protect. Most usually, this will be your brand name, however, it could also be your logo, tagline or even your jingle (if you have one). Once you’ve established what it is that you’d like to register (remember, it has to be distinctive), run some checks to ensure that no other company has registered the same mark. If the searches don’t highlight any similar marks, you’re ready to register. The mark itself is correct. You cannot change the mark once you’ve filed the application, so make sure the mark is represented accurately. The specification of goods/services is accurate. You cannot broaden the specification of goods/services after filing the application, so make sure you include everything you’d like your mark to cover. The UKIPO’s classification tool will prove useful here. The name and address of the applicant is correct. Although you can correct this after filing, it’s easier to get it right from the outset. Consider whether you are filing the application in the name of your company or in your own name. Upon registration, you’ll receive a registration certificate, meaning you can now use the ‘Ⓡ’ symbol next to your trade mark. If you want to protect your trade mark abroad, make sure you file your application within six months of the date of filing the UK application. Trade mark protection is regional. This means that a trade mark registered in the UK will only protect the brand in the UK. Companies that trade in different countries therefore, have to file a trade mark in each country separately, unless all the countries are part of the European Union (EU). The EU offers a single trade mark registration for all member countries, known as the EU Trade Mark. When considering whether to file an EU mark, think about the countries you trade in. If you trade in countries which are part of the EU and you wish to protect your brand in those countries, then you should file an EU trade mark. An EU trade mark registration will also protect your brand in the UK and it is a cheaper alternative than filing in each country automatically. If you trade only in the UK, then a UK trade mark is the way to go. The downside to registering an EU mark however, is that it may be more vulnerable to objection from the European trade mark office, so make sure your trade mark application is correct from the outset. Ensure your application’s success by using Rocket Lawyer’s trade mark registration service (in association with the TrademarkHub) to see you through the process. Various fees apply depending on the package you choose but you can apply online from £199+VAT. For more information, read How to register your trade mark.